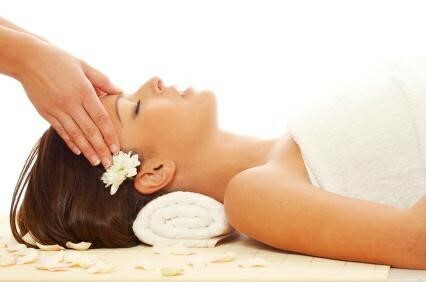 We also have a full fledge spa for you offering a wide variety of packages and programmes to fulfil your pampering needs. From traditional ayurvedic massage, shirodhara and Swedish massage for those who are looking for deep relaxation and detox therapies such as facial, manicure , pedicure etc. We have it all.